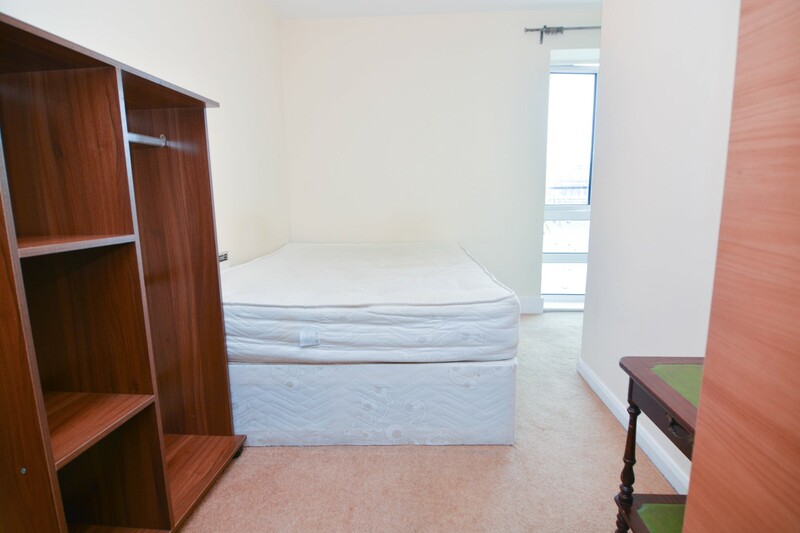 Nice double room in a great 4 bedroom apartment located in a safe residential area just a minute walk from Westferry station (DLR). The building is located within walking distance to Canary Wharf, one of Londons most iconic areas with shopping mall and many bars and 5* restaurants. 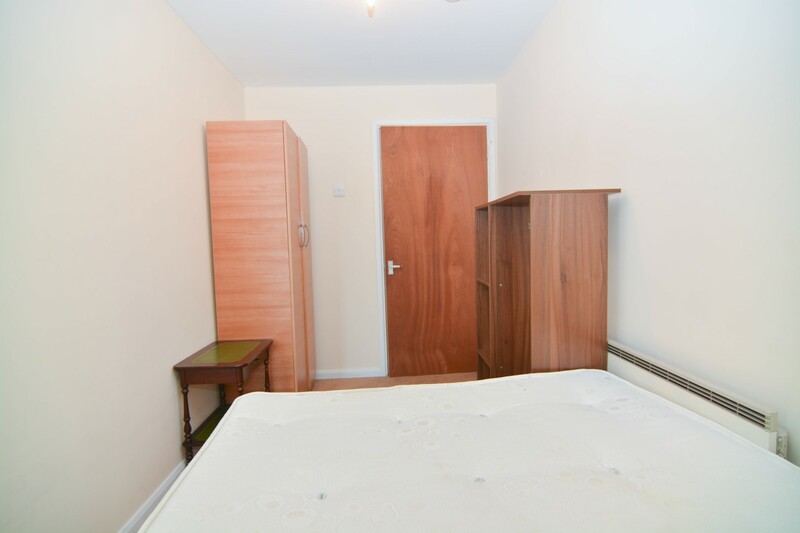 The room is furnished with wardrobe and desk; it is available for single occupancy. 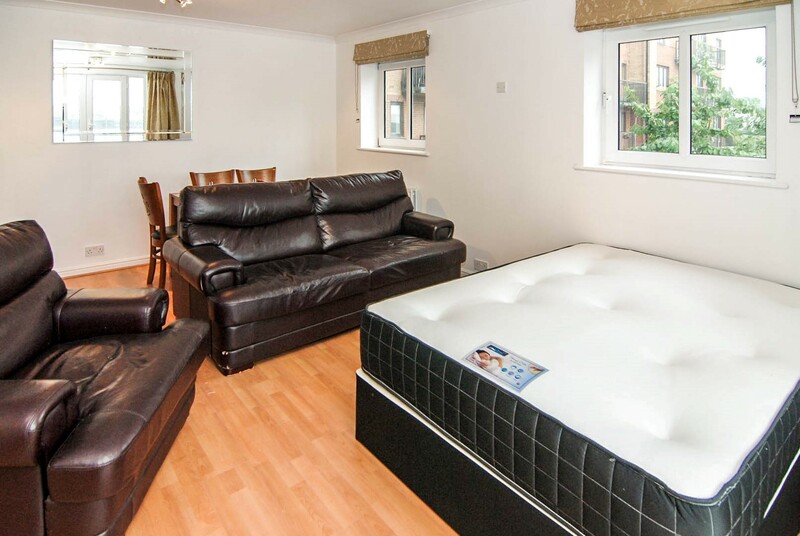 Bills are included as well as a professional cleaning servicing the communal areas once a week. 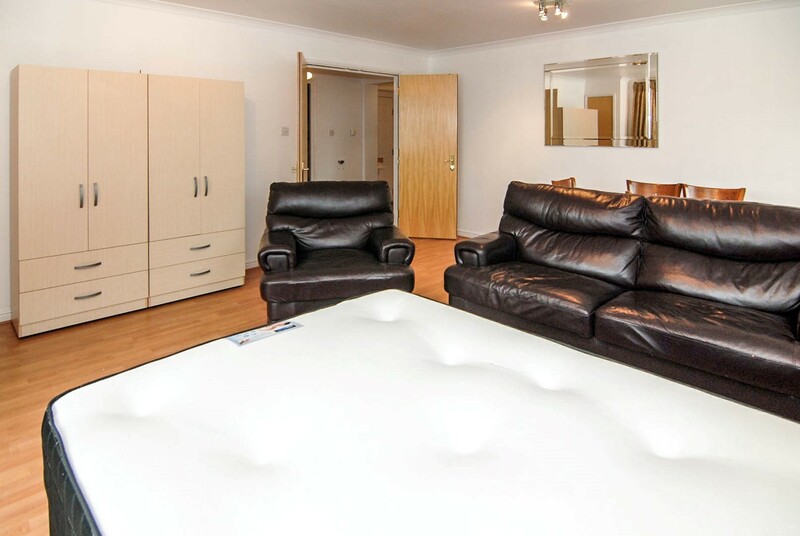 This is a great 4 bedroom apartment in a quiet and safe residential area just next to Westferry station (DLR Zone 2). 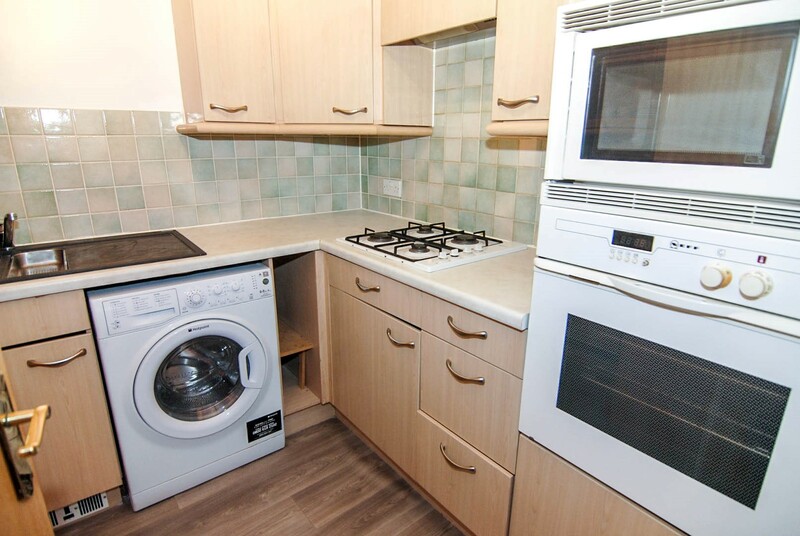 The accommodation comprises of 4 double rooms, one complete bathroom and a fully equipped kitchen with washing machine. 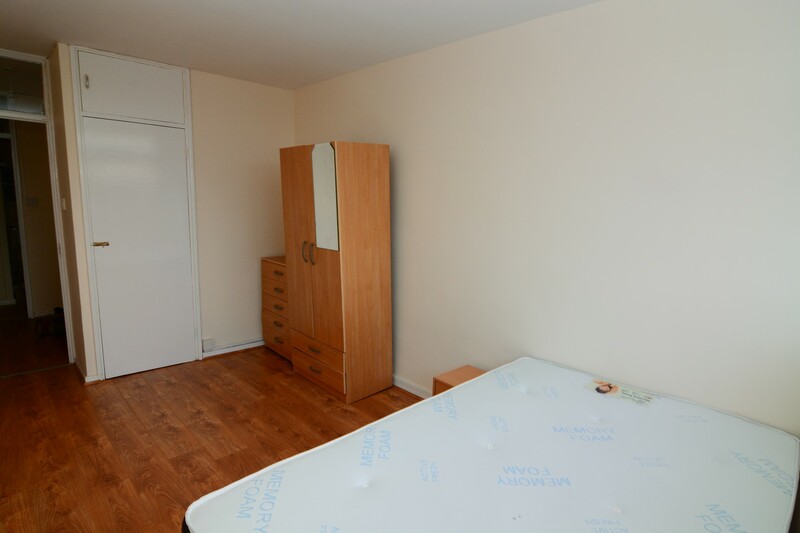 The flat is in a safe modern development, quiet and familiar. Great views of the Canary Wharf landscape can be spotted from outside the building. 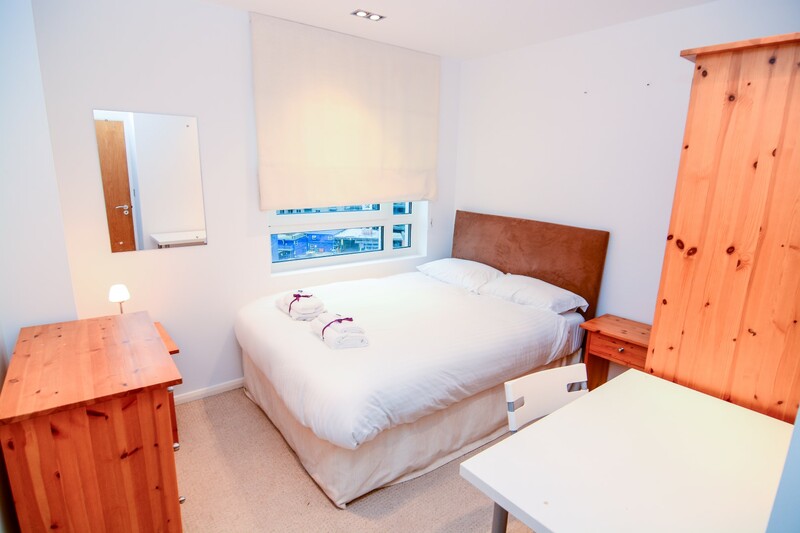 This is a very convenient accommodation for professionals based in Canary Wharf or East London. 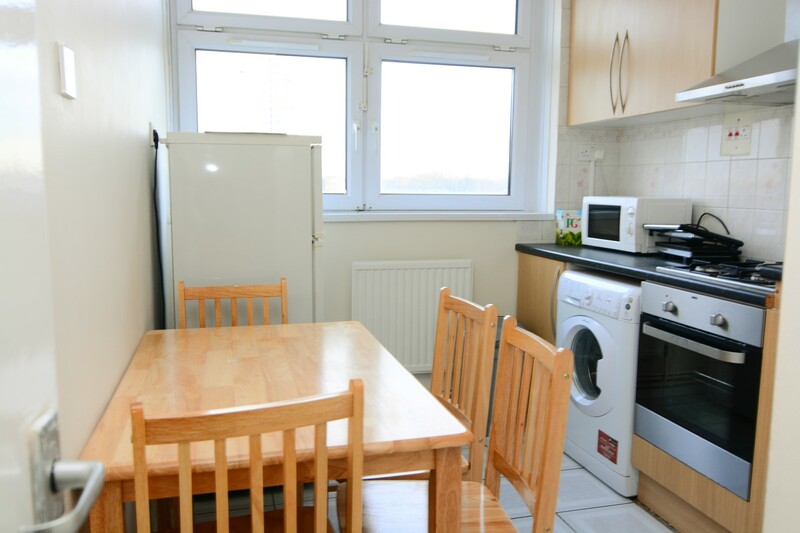 The flat is just a minute walking to Westferry station where you can get the DLR to go central London or Canary Wharf. 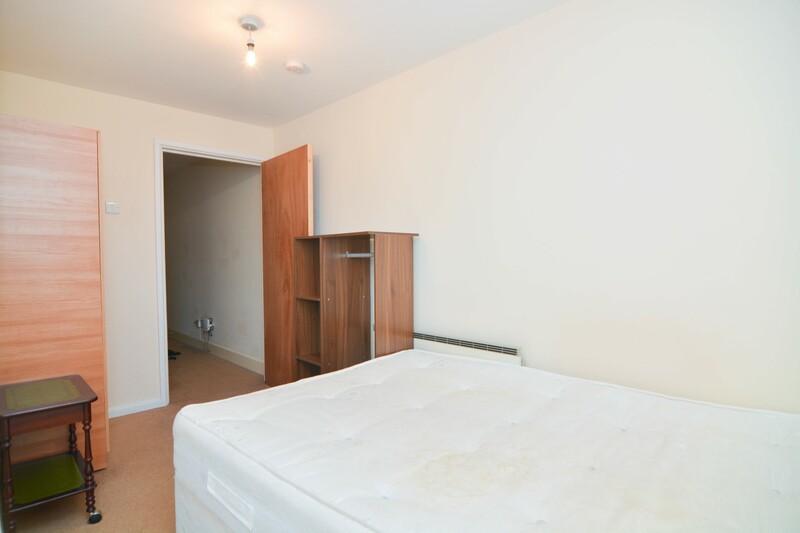 9 minutes to Bank station in the City and 2 minutes to Canary wharf station from where the Jubilee line will get you to London bridge, Waterloo and central London. There are also several busses serving the area all day and the bus stop is located on the main road just a short walk from the building. D3 - Bethnal green - great areas with many events. 135 - Old Street - Shoreditch, great lively area with important clubs, bars and markets. 277 - Dalston Junction - Mile end, Victoria park, with great green areas. N550 (night bus) - Trafalgar square - central London for sightseeing, historical buildings and touristic places. There are three nice supermarkets within walking distance: LIDL, Tesco and Waitrose. There is also a nice huge Cinema and a sport centre in less than 5 minutes walk. 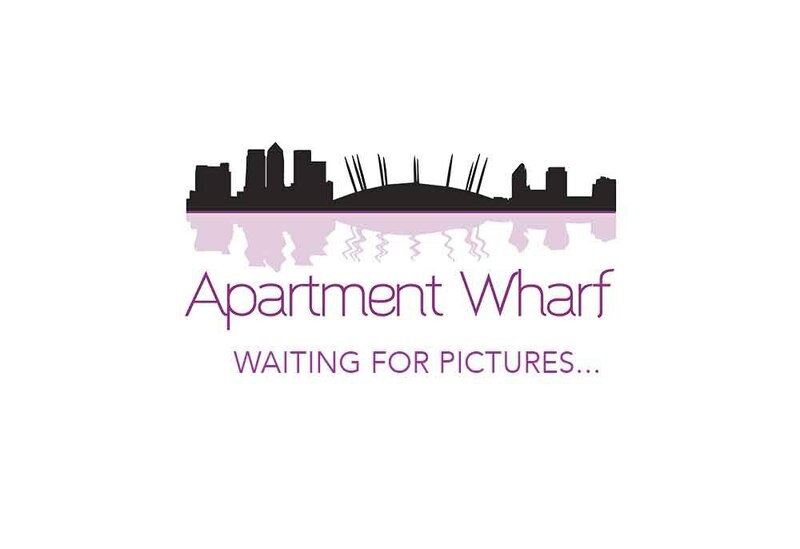 The apartment is located 5 minutes from Canary Wharf, one of the most beautiful and lively areas in London. Canary Wharf is full of 5* restaurants, bars, shopping malls, and is the host of many many events along the year. 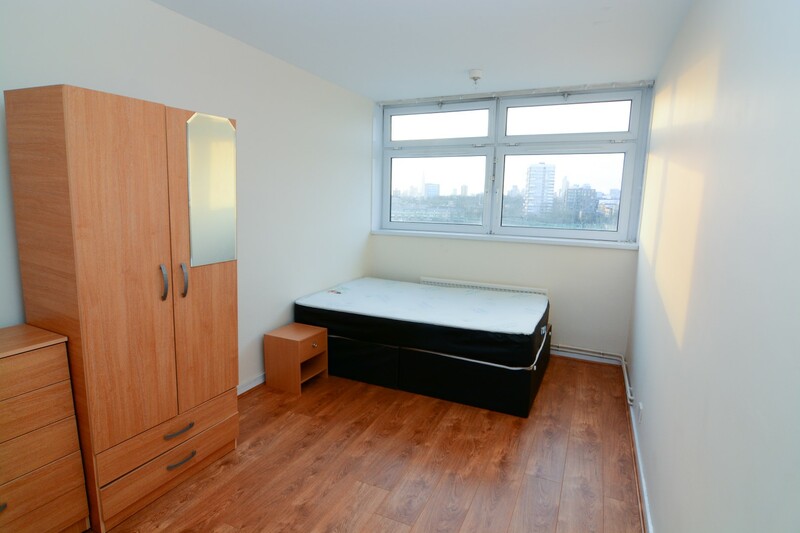 This is the ideal place for young professionals willing to stay in the area and enjoy all of what Canary Wharf offers.